NSG Group, the owner of the Pilkington brand, and one of the world’s largest glass producers, and Solaria, specialists in PV technology, are entering into a collaboration agreement to manufacture and produce semi transparent building integrated photovoltaic (BIPV) solutions. NSG Group chose to collaborate with Solaria due to the company’s robust BIPV technology and manufacturing processes that combine attractive aesthetics, compelling economics, high energy efficiency and design flexibility. NSG Group has significant experience in high efficiency architectural glass solutions and is now extending its product line into BIPV, incorporating Solaria’s PowerView™ technologies as part of an OEM relationship. Establishing a BIPV supply chain signifies that BIPV is commercially ready for mainstream adaptation. The next level will see BIPV being integrated into IGU and glass products for building facades. The first Pilkington branded glass products powered-by-Solaria include architectural glass with unified vision, effective daylighting, glare control, improved thermal performance and energy generation. From now on building and construction decision makers will have an access to innovative solutions as part of the Pilkington product range, such as insulating glass units which are widely used in building (glass) facades. 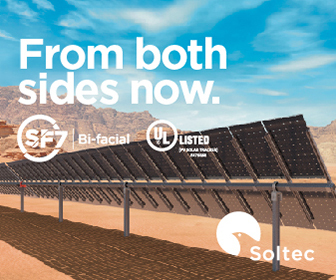 NSG Group will collaborate further with Solaria to ensure the highest performance, quality and reliability of additional products including active frit solutions, attractive high power density spandrel glass, and a bifacial solar solution. 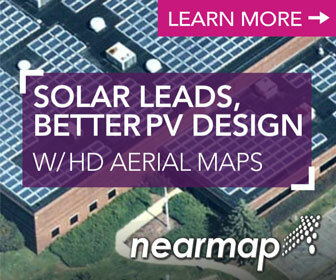 This full line of solar solutions will provide architects with BIPV products that can seamlessly replace traditional glass products to enable developers aim for net zero energy and unlock the power generating potential of buildings. NSG Group will launch the first products in Europe with plans to expand markets to include the Middle East and beyond.